Amanda O'Brien graduated with an honors degree in Psychology from Texas State University. A year after graduating she found her true passion in coaching during what she calls her “quarter-life crisis.” At 23, she quit her full-time job as she started to question what she truly wanted to do with her life. It was then that she began a non-paid, 80-hour intensive coaches’ development program at her local strength and conditioning gym. She found fulfillment in helping others during the first few hours of this internship and she has been coaching full-time ever since. Amanda empowers her clients to meet their health and fitness goals by aligning their lifestyles and priorities with a personalized training program while providing guidance and accountability. She uses specific assessments and measurable data points to build a solid foundation for each individual depending upon their functionality while keeping them balanced and injury-free. Amanda is an OPEX level 1 coach, is FMS certified, and is currently in the process of finishing her OPEX Level 2 practicals and studying for the CISSN. Amanda has experience working with individuals of all ages with varying goals. 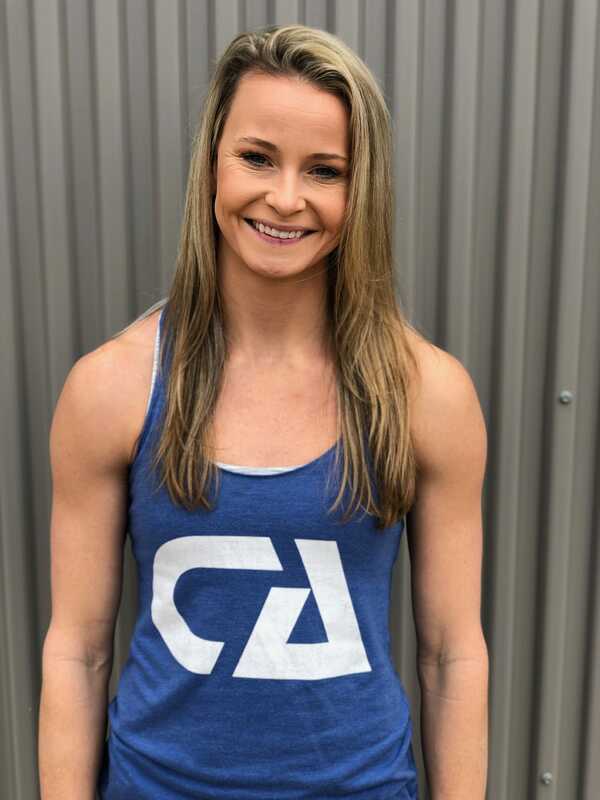 She has helped her clients take their athletic performance to the next level, eliminate pain and improve body composition by losing fat and building lean muscle mass. Everyone is different and she believes clients’ training and nutritional plans should support that regimen!